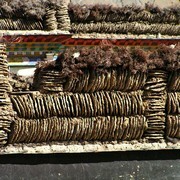 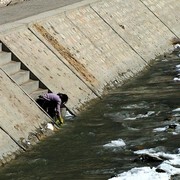 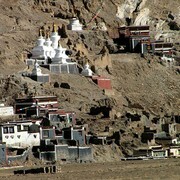 In Tibetan, Sakya means "grayish earth," an apt name, given the region's surrounding landscape. 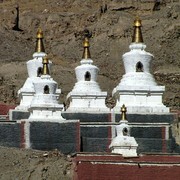 Both Sakya and Gyantse claim the title of the "most Tibetan" of all Tibetan towns, mainly due to their relative remoteness from Lhasa. 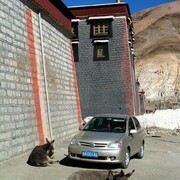 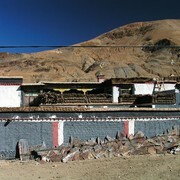 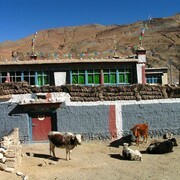 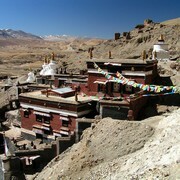 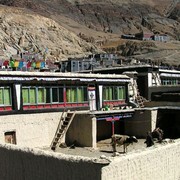 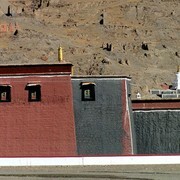 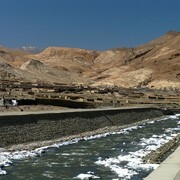 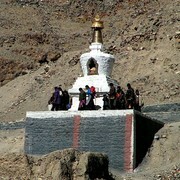 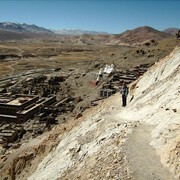 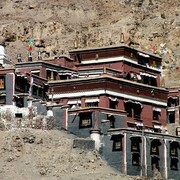 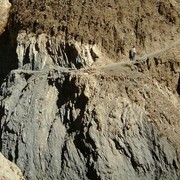 Its main draw is the fortress-like Sakya Monastery that was the center of the Buddhist Sakyapa order.